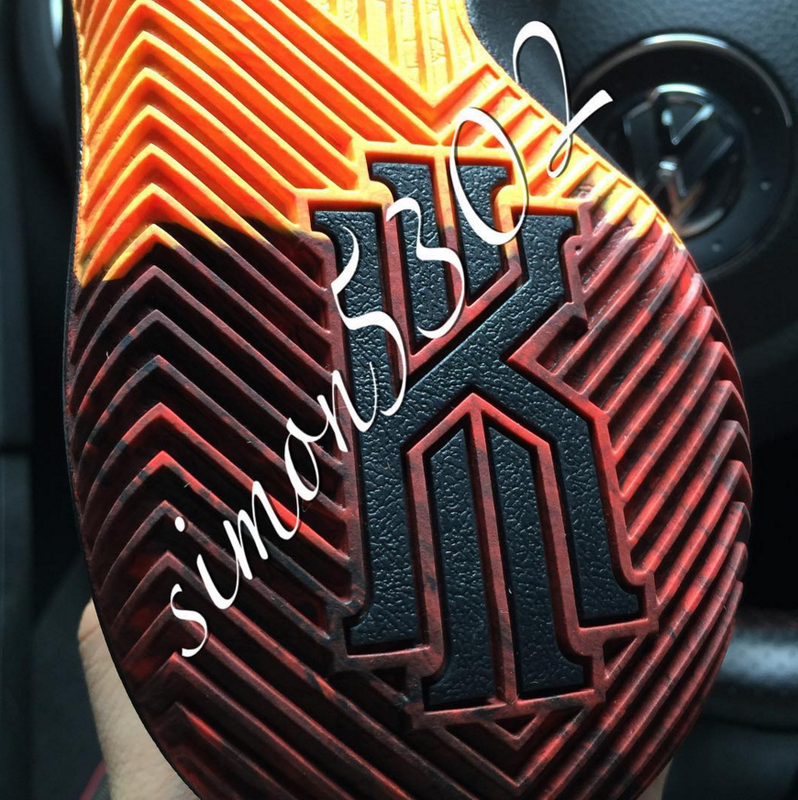 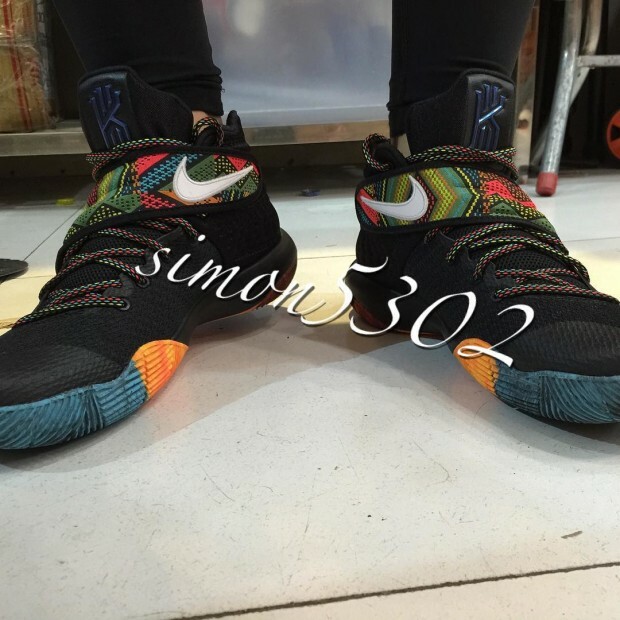 The Nike Kyrie 2 has yet to release, but we have seen a lot photos emerge of the shoe and its various colorways that are set to drop. 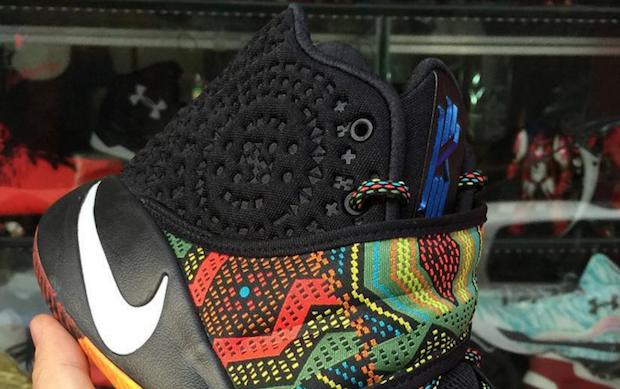 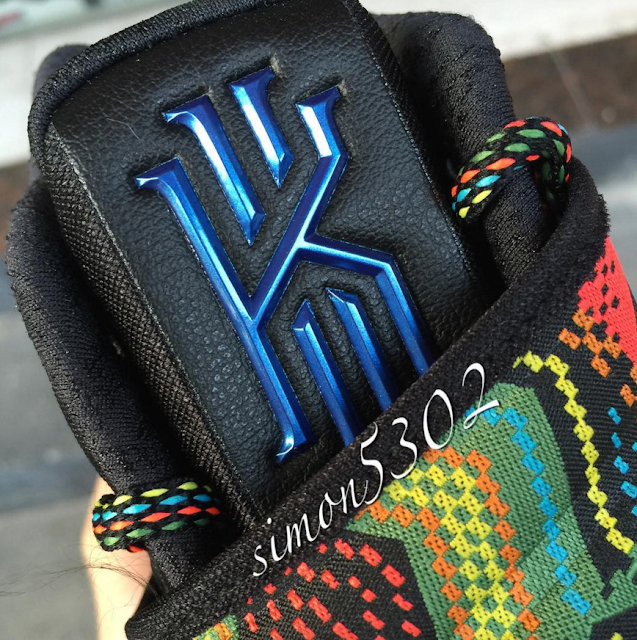 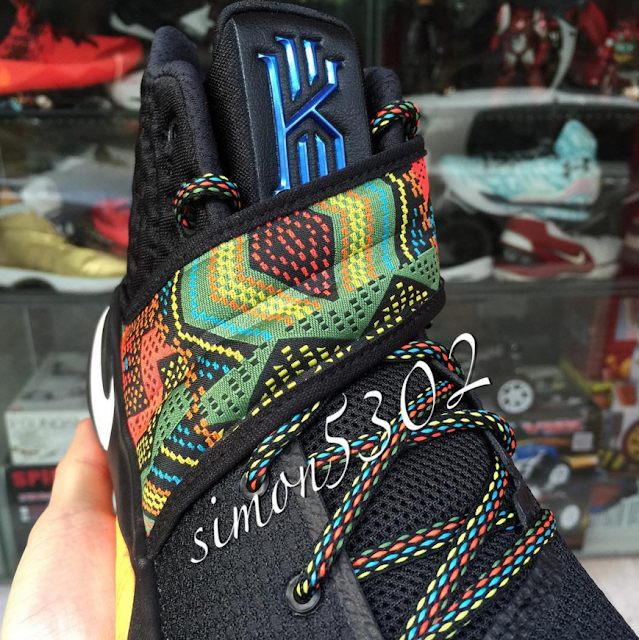 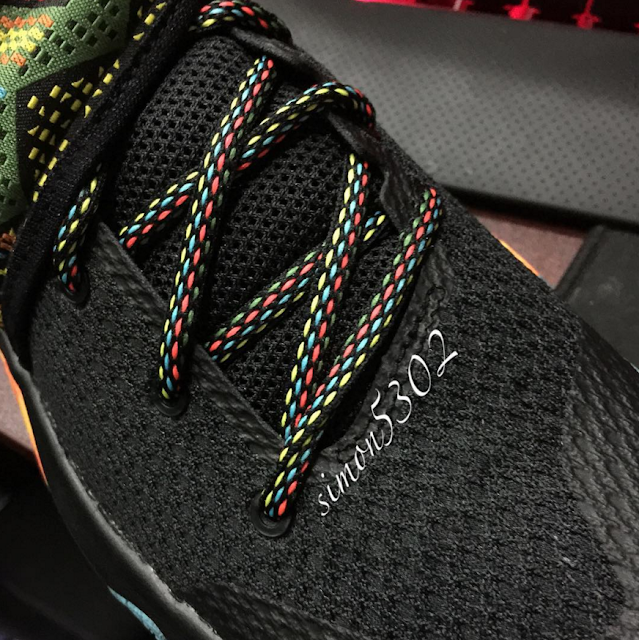 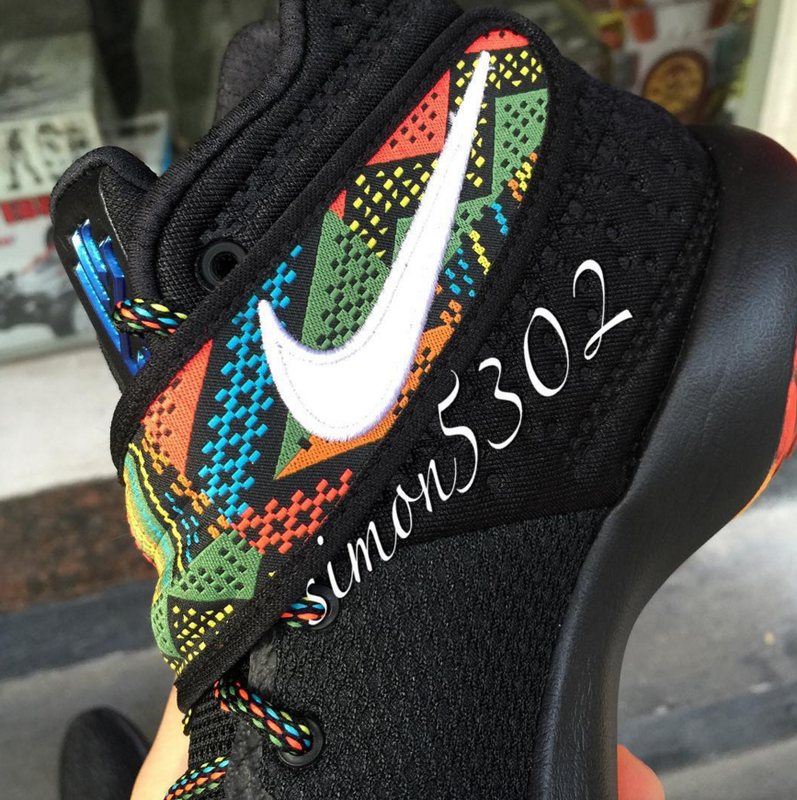 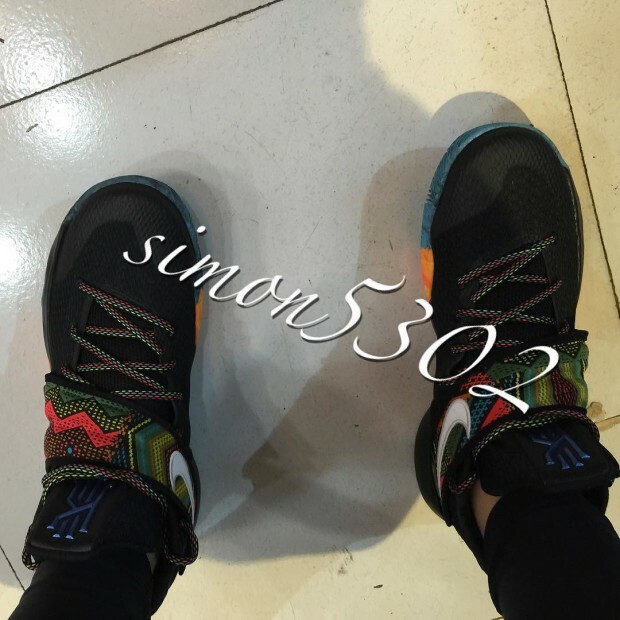 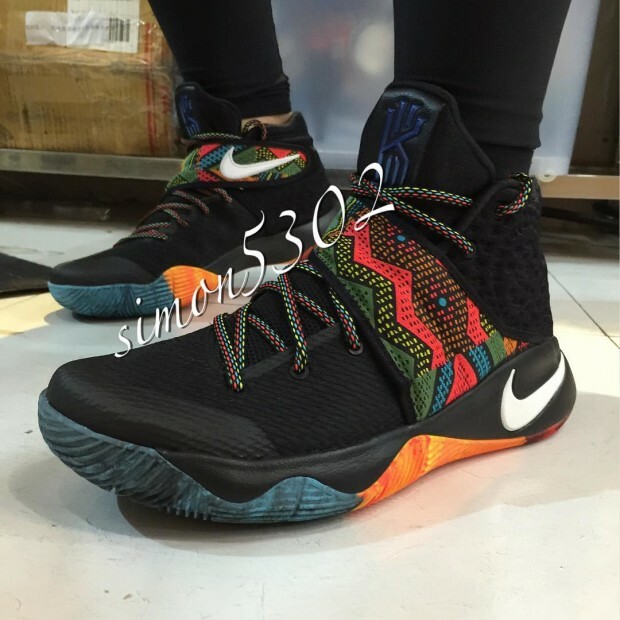 Up next, we get leaked photos of the "Black History Month" colorway that will be dropping February 2016. Via Sneaker Bar Detroit, the sneaker will be apart of Nike's "BHM" collection that features different basketball and sportswear shoes as well as clothing. 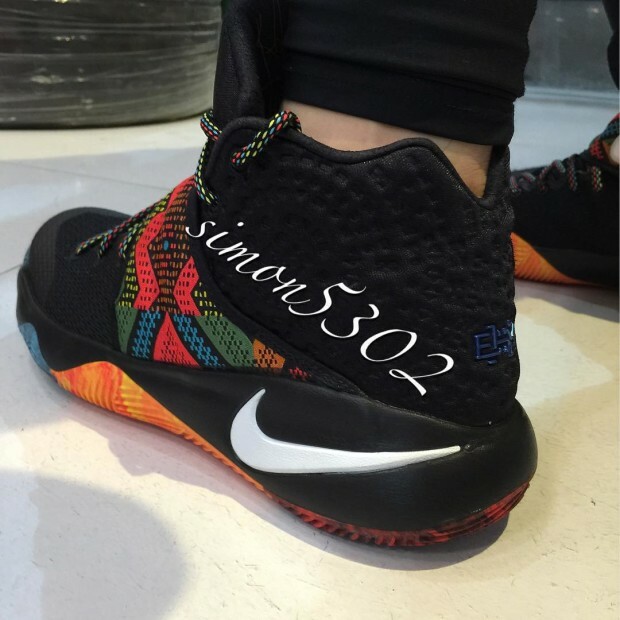 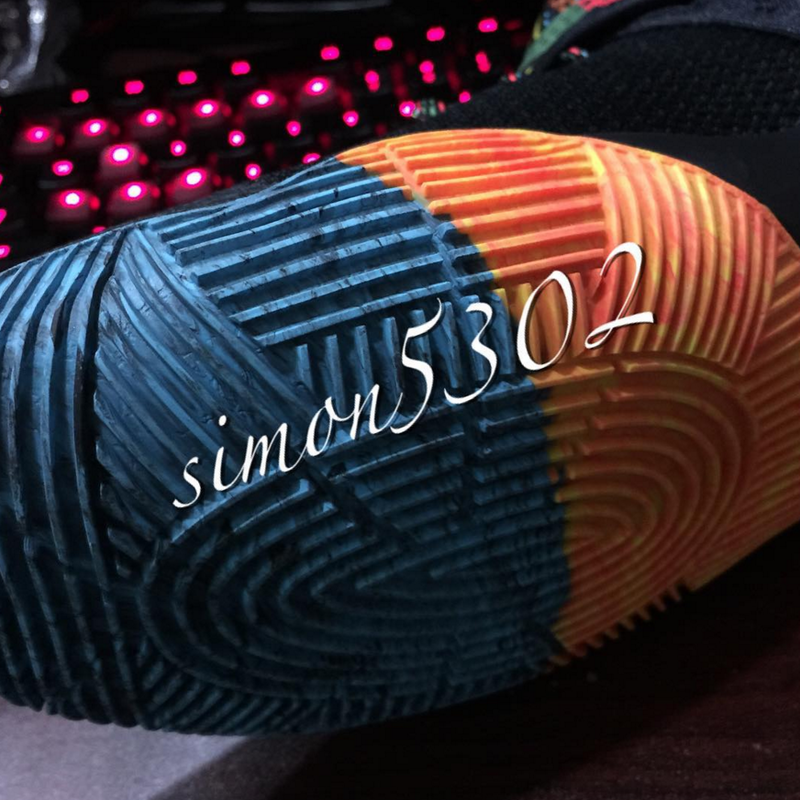 This BHM release of the Kyrie 2 features a black base with multicolor accents on the strap and outsole. 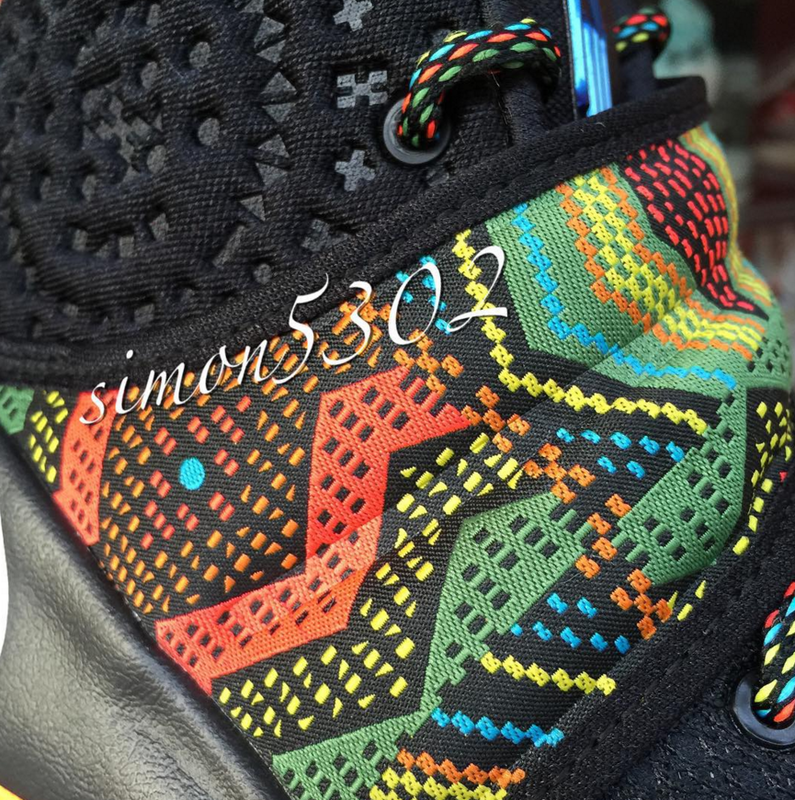 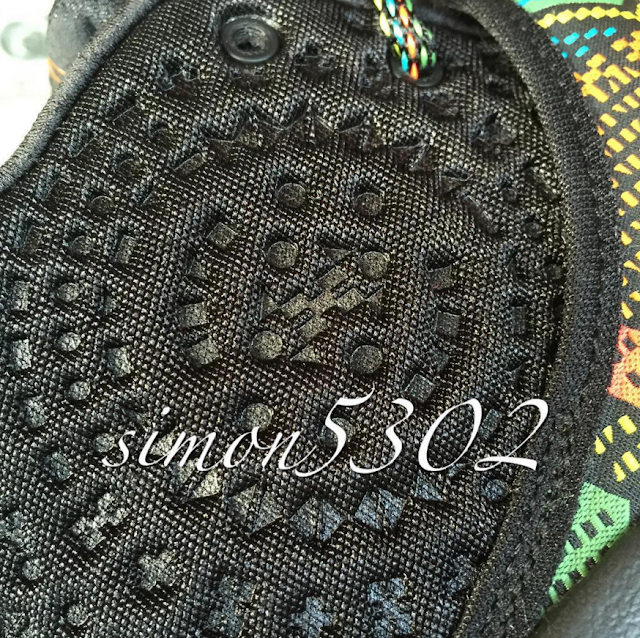 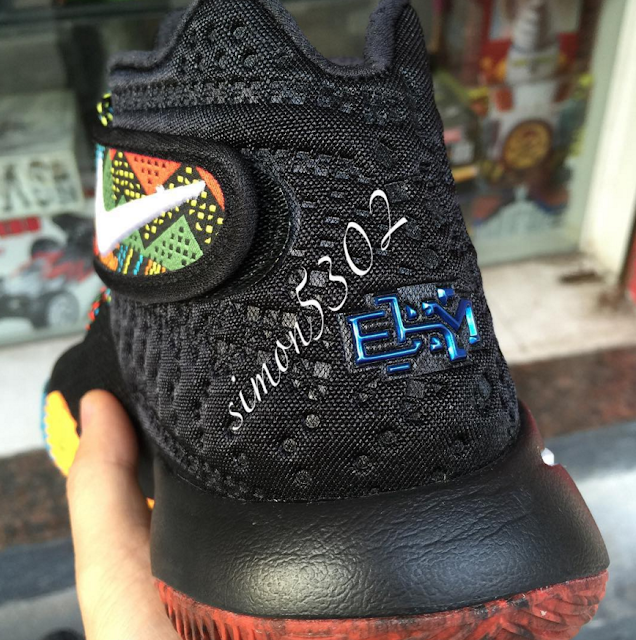 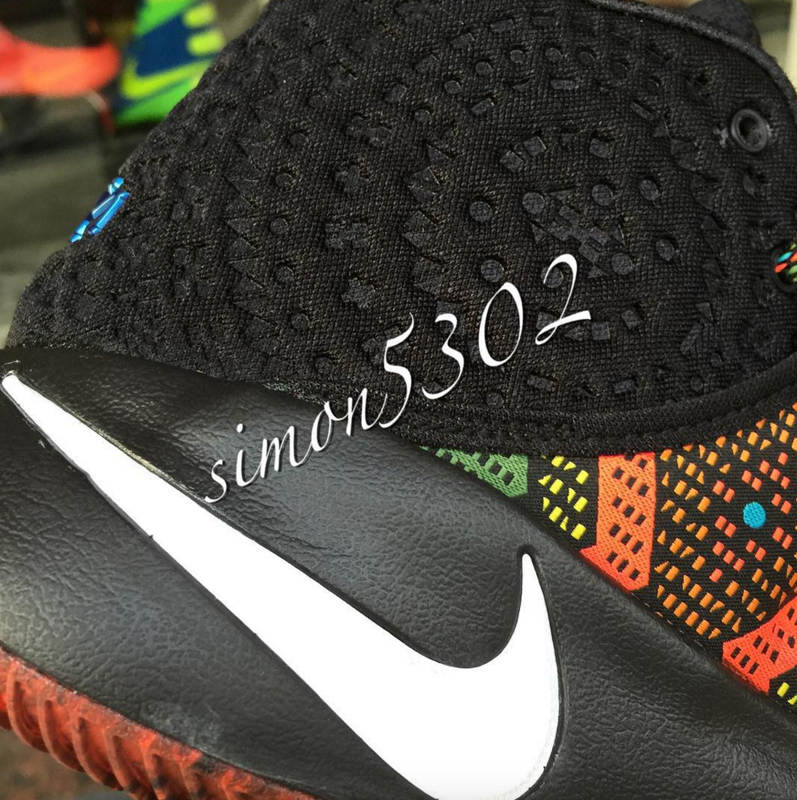 The shoe has a "BHM" badge on the back. 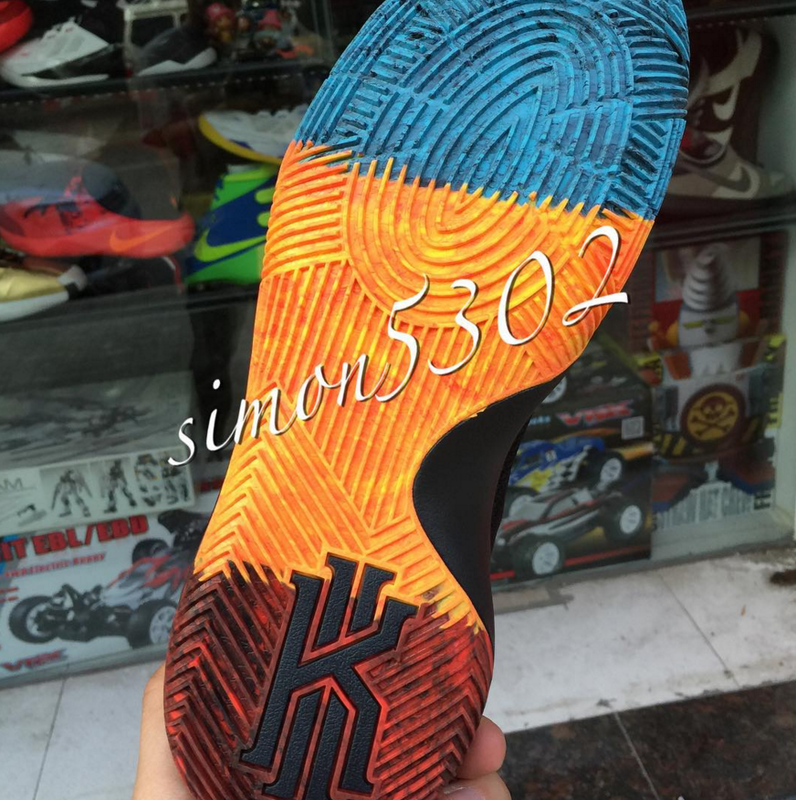 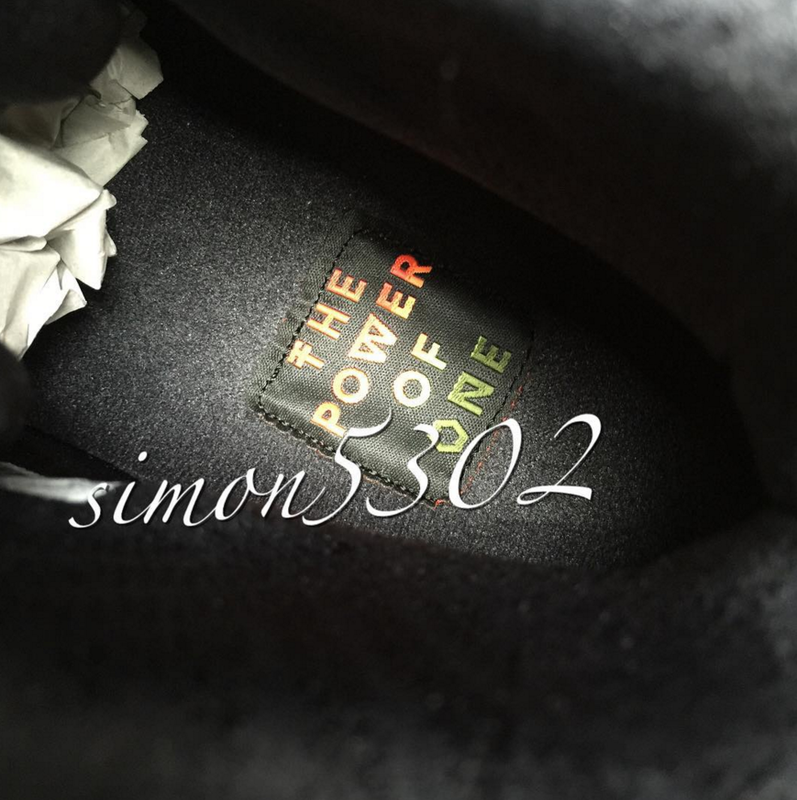 It also has a patch on the insole that reads, "The Power of One." 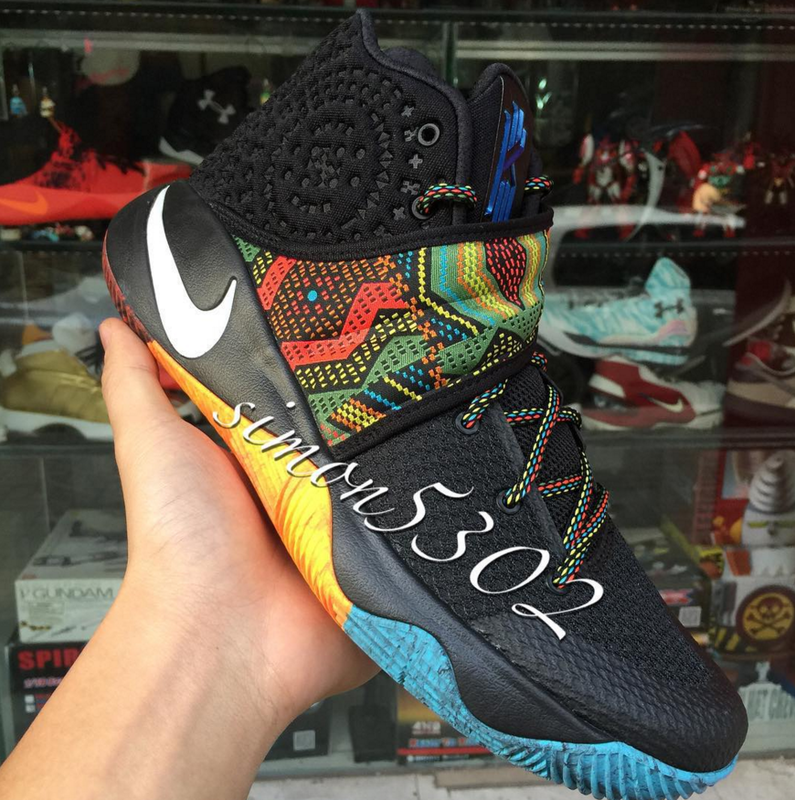 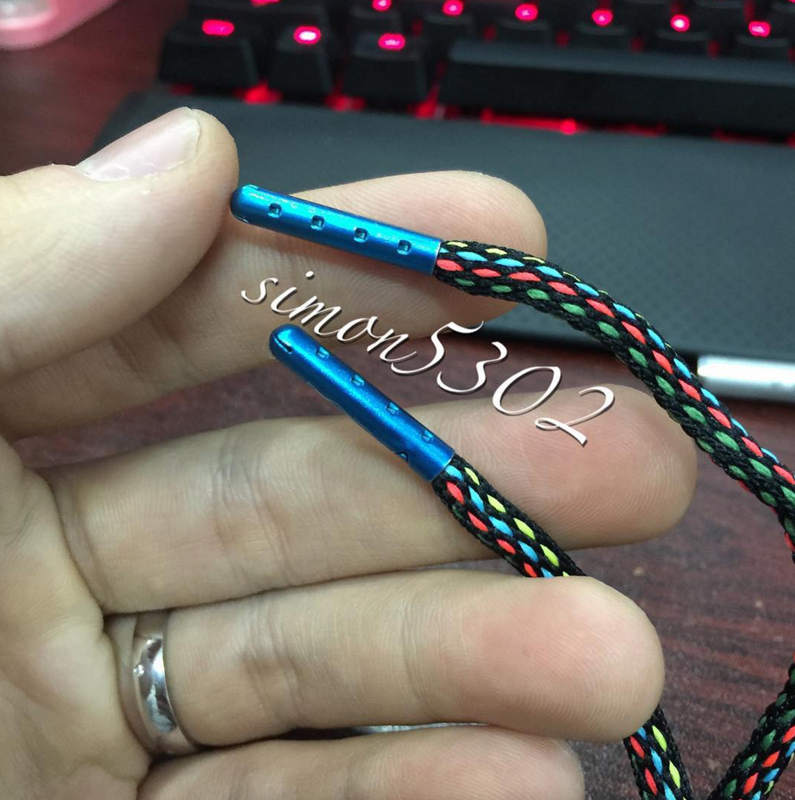 Let us know if you plan to cop these in a couple of months.